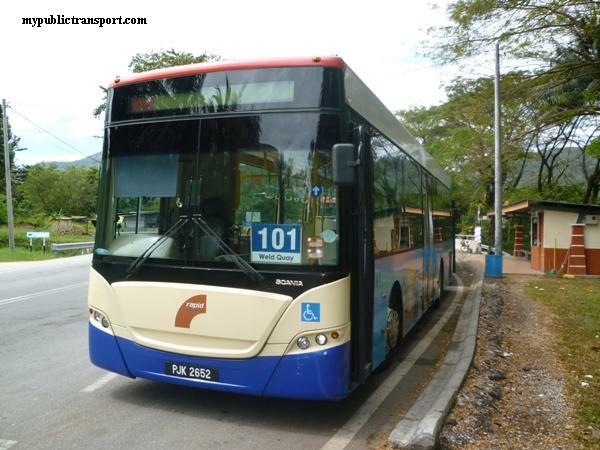 RapidKL Bus T418 services between Sri Petaling and Malaysia Technology Park. 1. Go to Masjid Jamek LRT　Station and use LRT to KL Sentral, then use KLIA Express or Airport Shuttle bus to KLIA. 2. 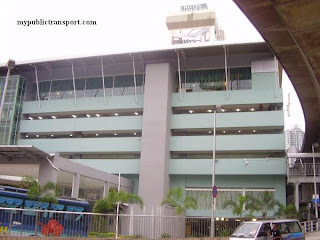 Go to Masjid Jamek LRT　Station and use LRT to Plaza Rakyat, then use Star Shuttle to KLIA. 3. Taxi directly to airport which cost about RM70. What is the frequency of the T418 from LRT Bukit Jalil to TPM? where this bus will stop exactly in TPM? is it near the kiosk ? Hi, which of the kiosk you mean? This bus circulates the whole TPM. 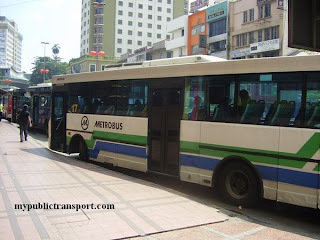 Hi, you can take T418 to Bukit Jalil LRT Station, then take U71 to Klang Lama. 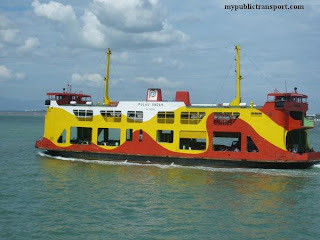 From Klang Lama, take U60 to Puchong Utama. Hai. May i know does this bus go to dksh in tpm? 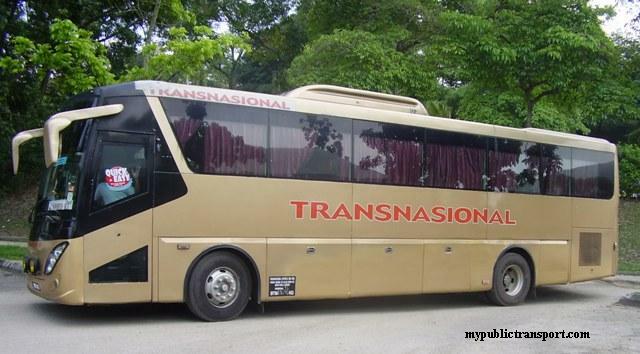 Is this bus go to wisma scope international at tpm? Hi, you can take T418. would like to know what time t 418 operating until~? come back from JB tbs to bukit jalir LRT night time at 9 pm or 10pm, hardly for me to get T418 back to Sri Endah Flat at that hours? Hi, besides taking T418. You can take RapidkL U71 or T422 from LRT station to Endah Flats.They stop further away at Merah Cagar but you can walk to Endah Flats. You can also choose to walk from LRT station to Endah Flats. 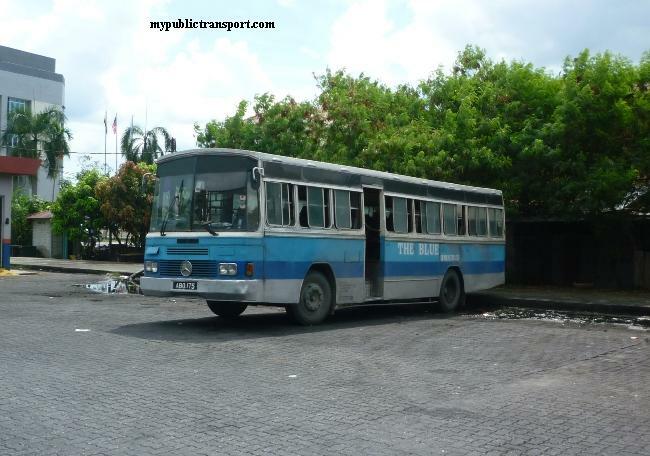 Hi, is this bus going to pick up at Green Avenue to TPM? Hi, you can take T418 to TPM from Green Avenue, however since this is one loop service, you will need to wait at Bukit Jalil LRT station for the next trip of T418. Hi, you can take RapidKL T418. Well, there is no schedule for RapidKL bus, it's all depends of number of drivers available that day. For example if they allocated 2 buses for T418, but only 1 driver present, then there will be only 1 bus. So if one journey takes 1 hours, plus 30 minute rest time, so you need to wait for 1 hour and 30 minutes. Hi.. I'm staying at Jalil Damai and working at Scope International.I have 2 question here..
1.where i have to wait T418 bus at jalil damai and scope? 2. This bus will go directly to scope tpm from direction 1? For Scope Int, you can go to Asia Pacific Univerisity. The bus will go from Jalil Damai to Bukit Jalil LRT station, then will only go to SCope on the next trip. Hye wanna ask what is the estimate time go to astro from lrt station bukit jalil? Hi, it takes about 30 minutes. Hey, how can i get from Fortune Park to IMU and back?? can i get from Fortune Park to APU and back ?? 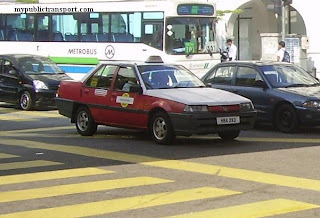 Hi, there is no bus near to Fortune Park so I suggest you to take a cab directly to IMU. 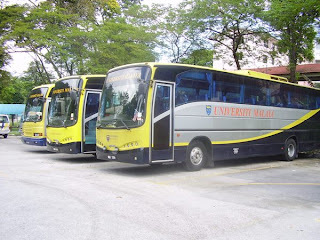 hey i want to ask is there any bus stop by at Endah Regal and send to the Universiti Putra Malaysia. how much does it cost? 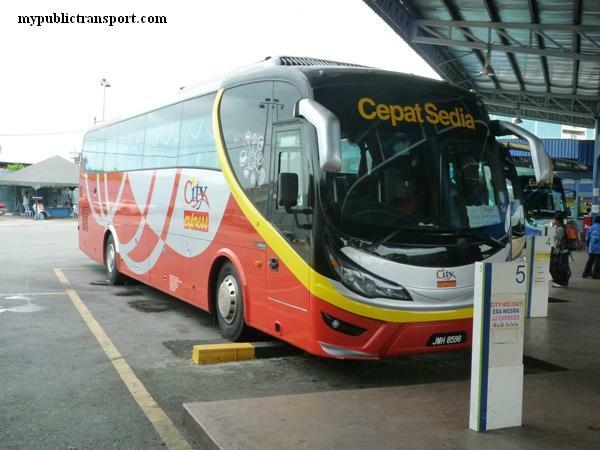 Hi, you can take T582 to Salak Selatan KTM, then take KTM to Serdang. Then you can take T570 to UPM. Hi, you can take T582 from Bukit Jalil or Salak South LRT. T582 is waiting beside LRT bukit jalil and LRT salak selatan? Ok thanks, may i know which station should i stop? Hi, you can choose to stop at Jalan Merah Cagar. 1. how much is the price for the bus 570 to LRT bukit Jalil train station from maybank sri serdang? 2. Please from maybank sri serdang how can I go to cyberjaya campus of college (Financial Training & Management Services) which is popularly known FTMSGlobal college cyberjaya by public transportation bus?...what is time of operation and price? 2. 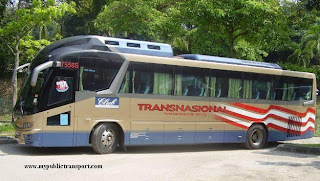 You can take 570 to Serdang KTM, then take Nadi Putra 501 to Putrajaya Sentral, then you can take Nadi Putra 520 to FTMS. then again how can I go to condo with address below from Maybank sri serdang by public bus..
"Vista Pinggiran Apartment, Vista Pinggiran Apartment, Jalan Pinggiran Putra 1, Taman Pinggiran Putra, Bandar Putra Permai, 43300 Seri Kembangan Selangor, Taman Pinggiran Putra, 43400 Seri Kembangan, Selangor, Malaysia"
What is bus number, time of operations and price? 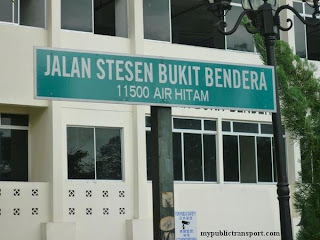 Hi, you can take 570 to Serdang Jaya, then take 540 to Vista Pinggiran Apartment. Hello! Last time I have asked "how can i go to LRT bukit Jalil train station from maybank sri serdang by public bus"
I was answered that "... you can take RapidkL 570, they are every 30 minutes from 6am to 11pm"
But Today I waited at around 6:45am until 8:00am but I couldn't see the said BUS rapid KL570.."
May I know if the bus 570 starts at 6am daily? or there is specific days it opereates? 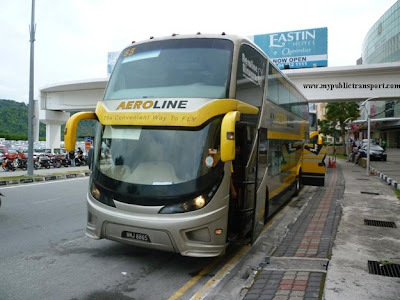 or it is not right bus I supposed to board to BUKIT JALIL LRT station? Yes it is 570, if you don't see the service anymore, then probably RapidKL has terminated it without giving any notice. Hi. Im from Melaka and will pursue my internship in Enterprise 4, TPM. Is there any transport to that area? 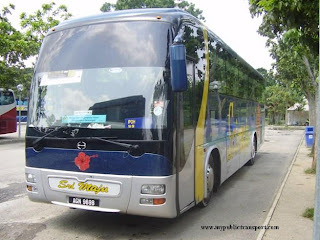 Yes it is the same bus, if you don't find it, just take 570 from Serdang KTM to Serdang Maybank. Hi, you can take RapidKL T580 from Bukit Jalil LRT Station. "...Yes it is the same bus, if you don't find it, just take 570 from Serdang KTM to Serdang Maybank...."
tqs for the above info again, but I need which bus will take me to serdang KTM from LRT bukit Jalil?? Hi, you can walk to Lebuhraya Sungai Besi and take 540 or 590. 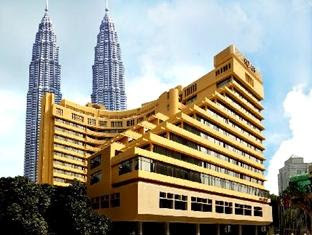 Hi, can i know the fastest n cheapest way to go to technology park malaysia from green avenue apartment? And at what time approx do I have to wait for the bus in order to reach my destination at 8.30am? Hi, you can walk to Awan Besar LRT and take T580 to TPM, you need to be at the LRT station before 7.30am. Hi, it is Rm0.80 if you pay by Touch n go, else it will be Rm1.00. Hi, saya nak tanya, saya dari apart. sri rakyat, naik bas T580 boleh direct ke International Medical University IMU ke? Hi, may I know the frequency of bus 580 at lrt bukit jalil? around what time should I reach lrt bukit jalil if I need to be at TPM Enterprise 4 by 9am. 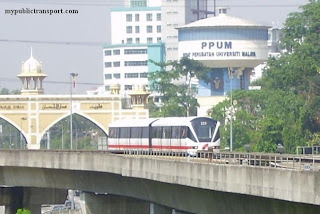 How long does it take from lrt bukit jalil to tpm enterprise 4 and how much does it cost? Thank you. Hi, T580 is about every 30 minutes, and it is about 30 minutes journey from Bukit Jalil to TPM 4. You need to be at the LRT station before 8am. if tpm enterprise 4 to bukit jalil lrt also need 30 minutes? The bus will return to Awan Besar LRT Station, then you can take LRT to Bukit Jalil. Hi, if i take this bus from astro to endah ria, is it that i also have to wait at lrt bukit jalil for the next trip to endah ria? How does it cost? Is it still rm1 or more than that? Hi, yes you need to wait at Bukit Jalil. It is still Rm1.00, and if you pay by Touch N Go it is Rm0.80. Can I know will T418 stop at Calvary Convention Centre? I'm working there and I wish to go to LRT Bukit Jalil after 10pm. Hi, T418 is now known as T580, and you can take it from Calvary Convention Centre to Bukit Jalil LRT. I'm stay at Sri Rakyat apartment. I want to go to axiata arena. Hi, you can take RapidKL T580. 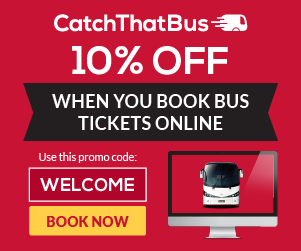 Hi, there are more than 10 stops inside TPM, can I know where are you from? You can take T580. Hi, then you can wait at Jalan Inovasi 1 or 3. I'm staying at Sri Rakyat apartment. I want to go to TPM Enterprise 4. Which bus should I take? And how long does it take to go there? Hi, you can take t580.